Arch. 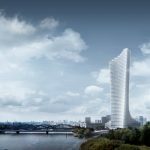 Angel Zahariev of A&A Architects will talk about Capital Fort, the architecture studio’s multi-award winning project, at this year’s INGLASS Budapest, RIFF Budapest, RIFF Warsaw and RIFF Bucharest. Together with arch. Assen Milev, arch. 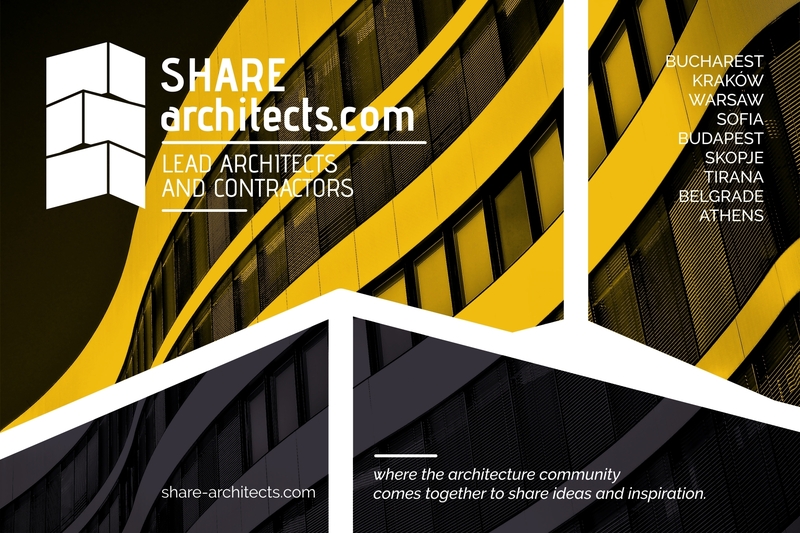 Angel Zahariev founded A&A Architects in 2005 in Sofia, as an innovative design bureau offering a wide range of services of architectural and urban-living design. The professional competency of the company includes: design of office, commercial, industrial and residential buildings, as well as urban planning, master planning and consulting. 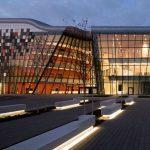 Since its foundation the bureau has worked on a number of prestigious projects in Bulgaria for some of the major local developers. In their works A&A Architects aim to create a strong relation between theory and practice, searching for the optimal balance of aesthetics, function, economy and ecology in every particular project. 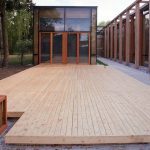 One of the main particularities in their work is the formulation of specific approach to each project, with respect to the local context and the client’s requirements. Angel Zahariev graduated Architecture at the University of Architecture, Civil Engineering end Geodesy Sofia, in 2003. In 2004, he graduated with commendation from the Institute for Housing and Urban Development Studies (IHS) – Erasmus University, Rotterdam, Netherlands. From 2003 to 2005 he was a PhD student at Urban Planning Department, UACG Sofia. 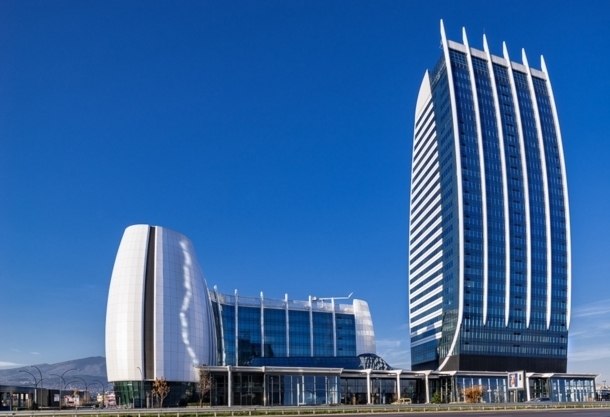 In his professional practice, Angel Zahariev has managed the design process of large-scale developments, such as Business Park Sofia, Capital Fort Tower, Residential Park Sofia, Aktiv-Galaxy Tower. Capital Fort is a multifunctional development situated at one of the fastest growing business districts of the Bulgarian capital – at the south-east “gate” of Sofia city. 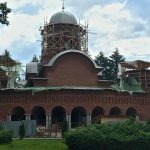 The project has the potential to become one of the new architectural landmarks in Sofia. 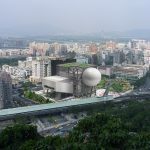 It consists of a 126-meter high office tower and a second 40-meter high office building, seated on a retail podium and an underground car park. The concept design is developed in cooperation with the famous Atkins Design Studio – designers of the notorious Burj Al Arab in Dubai and many other contemporary architectural landmarks. The concept of the building is based on а search for PRACTICAL but EXCITING building, which combines some of the most important features for a successful real-estate project.